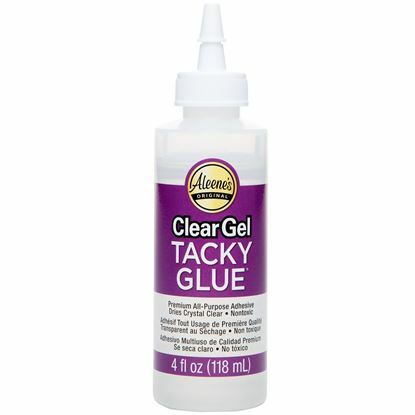 Who has time to watch glue dry? 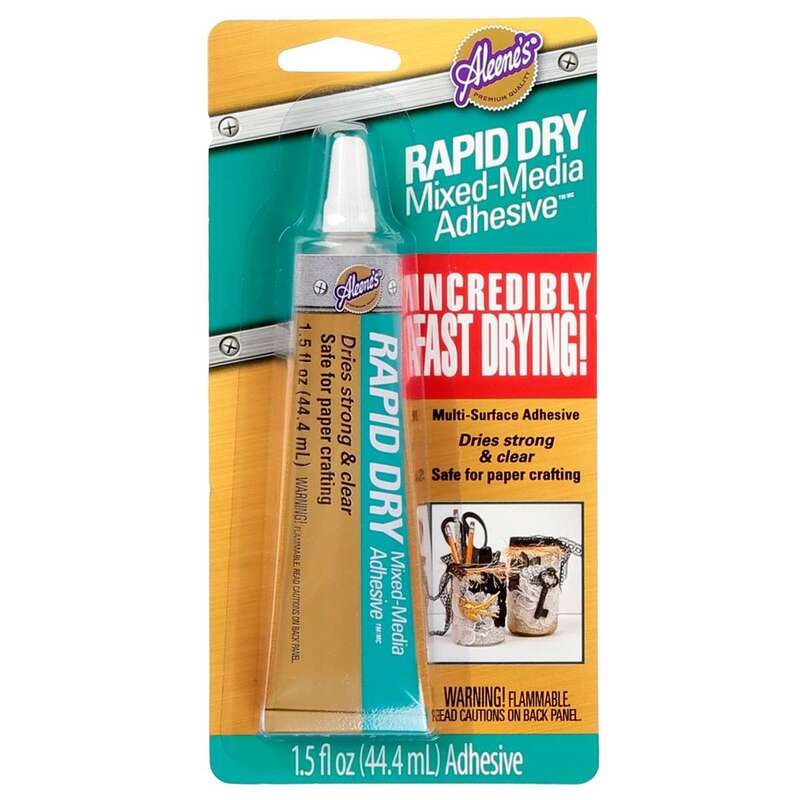 When you need a quick fix, Rapid Dry Mixed Media Adhesive gives you the super strong hold you need and sets in just minutes so you don’t have to spend all day on your project – unless you want to. 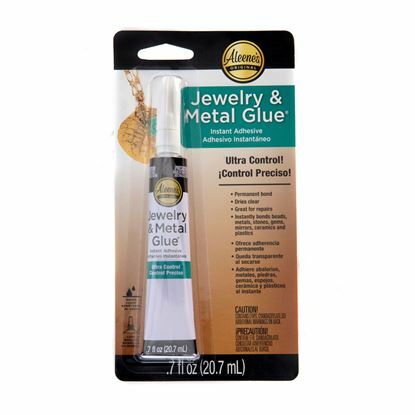 Safe enough for paper and photo crafting but strong enough for permanently adhering heavy materials, this all purpose industrial-strength glue is a mixed media project’s dream come true. 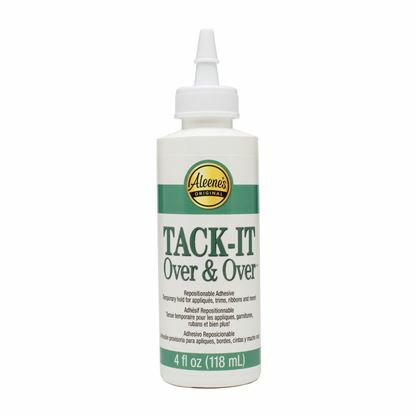 The perfect adhesive for your mixed media projects! Grabs items instantly and sets in just minutes! 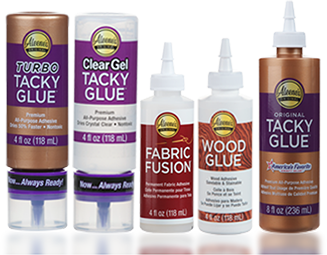 Wait approximately 2 minutes before bonding surfaces.